Accessibility Onboard To customize your accommodations to meet your specific needs, please complete the Guest Special Needs Form. 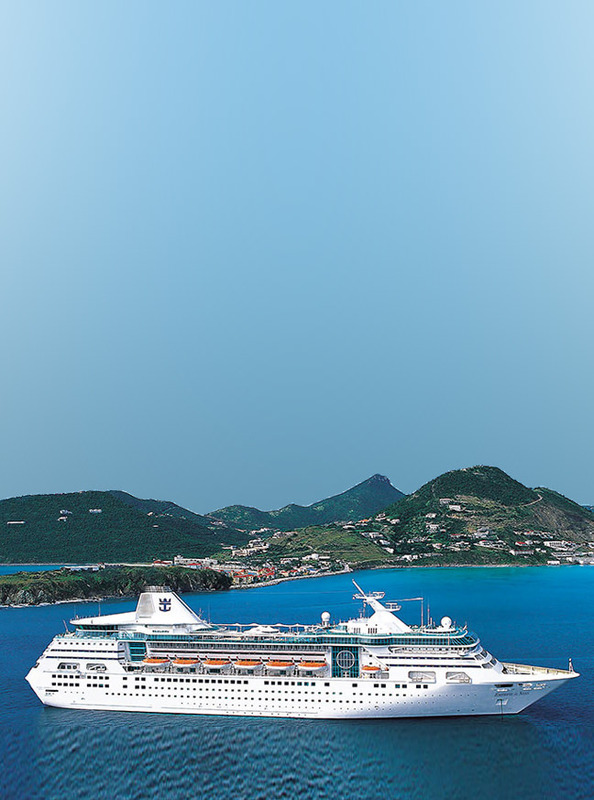 •Mobility Disabilities •Blind/Low Vision •Hearing Disabilities •Service Animals •Accessible Staterooms •Accessible Features by Ship •Accessible Shore Excursions Come and explore ashore with one of our Royal Caribbean Accessible Shore Excursions. Complement your cruise experience with one of our accessible tours. Autism Friendly Ships We're the first cruise line to be certified as autism friendly. For more information call our Access Department at (866) 592-7225 (voice), fax (954) 628-9622, send an e-mail to special_needs@rccl.com, or have your local travel agent or International Representative contact us.